My wife is delighted with the diamond pendant. I really recommend BAUNAT. Good quality pendant at a very reasonable price. 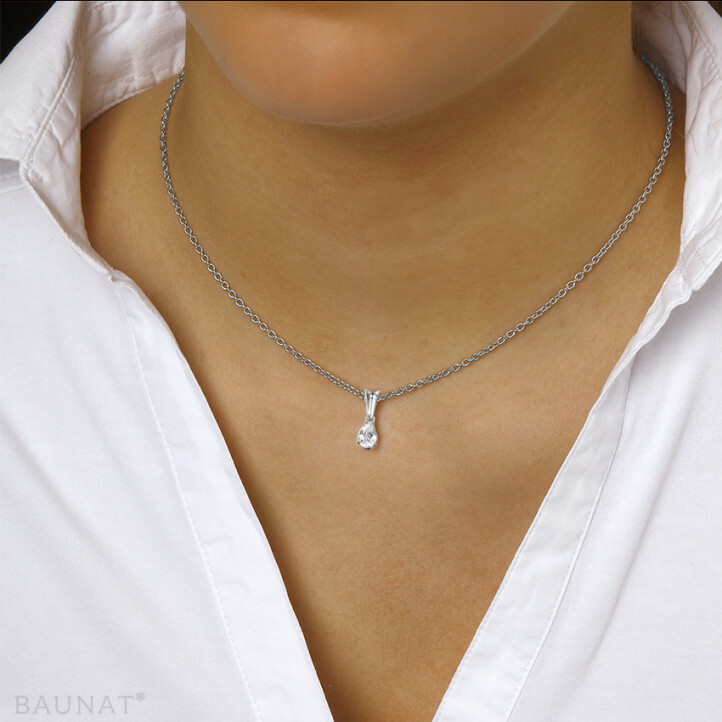 We are impressed by this diamond pendant! Do you want to customise a bracelet? Looking for an original gift for a communion? 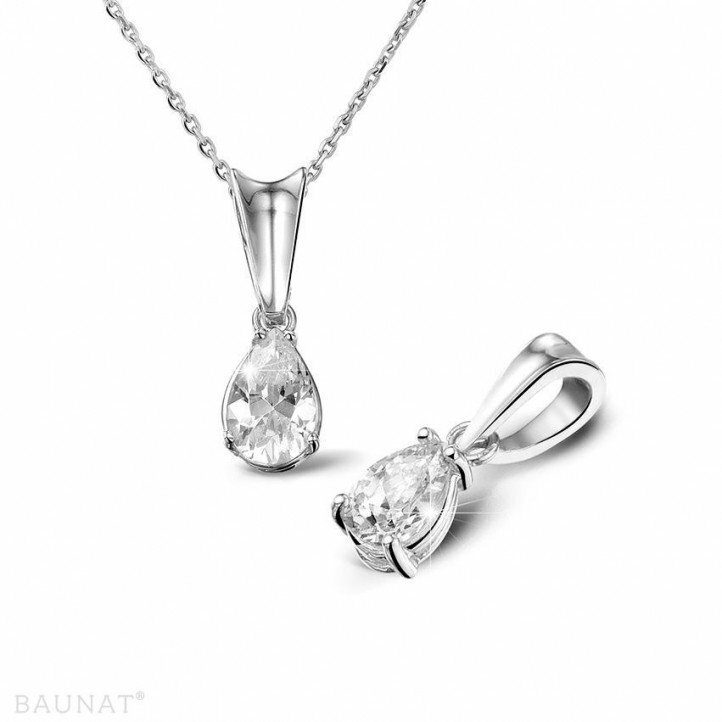 Bijouterie BAUNAT provides complete customisation of your diamond jewellery. Tell us about your project, we will be happy to respond to your request!